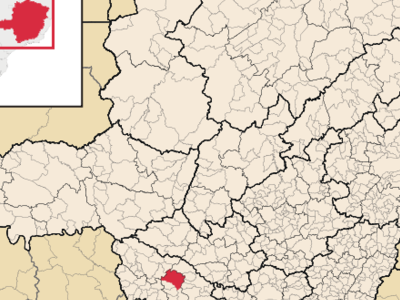 Carmo do Rio Claro is a city and municipality located in the south-west of Minas Gerais state, Brazil. The distance to the state capital, Belo Horizonte is 374 km. The characteristic vegetation of the municipality is cerrado but there is still some gallery forest along the rivers. Here's the our members favorite photos of "Cities in Brazil". Upload your photo of Carmo do Rio Claro!